If you’re looking for any Building work in and around Doncaster then please do not hesitate to contact us. We pride ourselves on our great level of service and high standard of workmanship. It may cost less than you expect, so what are you waiting for? Welcome to John A O'Neill Building Contractors. Established for over 55 years, we are a professional BUILDING company based in Thorne. We provide a wide range of services including: Whichever service you choose from John A O’Neill, please be assured that we are fully qualified and trained to respect the environment we work within. All work is carried out with the customers needs in mind, from design to construction, we always ensure that all of our work is carried out with the upmost professionalism and to the highest standards as we pride ourselves on keeping our customers happy and delivering their requirements. We are a family-run business who have been trading for over 50 years. Our expertise within the building industry in Doncaster is comprehensive and continually updated with new ideas and products on the market. We are based in Thorne and cover a large area of Doncaster and the surrounding towns & villages. A full design & build package can be undertaken. Close working relationships with you, our client, are at the forefront of all our planning and operations. Our building contractors in Doncaster are fully qualified in all building services. 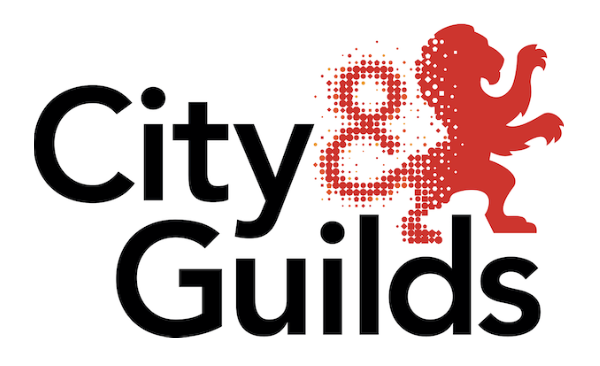 Our services include design advice and project information/assistance; we have in-house bricklayers, plasterers and joiners who are all City & Guilds or NVQ qualified. Our involvement can be for as much or as little a project as is required, we have bricklayers, joiners and plasterers in-house and can complete works from small refurbishments and house extensions to one-off spec new builds or the larger commercial projects such as school renovations and extensions, flood damage, damp proofing works and other insurance covered repairs. To view some of the work we've carried out for our customers in Doncaster, please visit our Gallery page here. Our work over the years in business has enabled us to form a large client base. Please feel free to contact us and we can arrange to put you in touch with past customers who have had similar works done. All this is done with the view to making sure that you are happy with the choice of project and the works you are about to undertake. If you require a building contractor in Doncaster with years experience in the building services trade then John A O'Neill Building Contractors is the company for you! So if you're based in Doncaster and you are looking for reliable and skilful building contractors, give us a call today on 01405 812687 and we will be happy to discuss your requirements. Why Choose John A O'Neill? WE OFFER CALL OUTS TO ALL OUR EXISTING CUSTOMERS. Our mission is to provide the residents of Doncaster with a no hassle Building service where all work exceeds expectations, meets deadlines & offer excellent value.